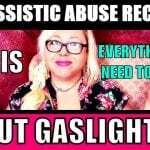 This is the Ugly Truth About Gaslighting Narcissists – What is gaslighting? 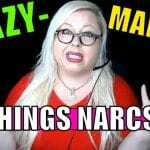 Why do toxic people and narcissists gaslight you? 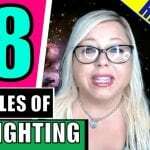 What does it mean and how can you stop letting gaslighting bother you? How can you overcome toxic relationships? All of these questions (and more) answered in this video that features several YouTube experts, including Angie Atkinson, Ryan Long fro Unleashing Potential, Lise Colucci from QueenBeeing and Life Makeover TV, Colleen Brosnan from QueenBeeing, Dana Morningstar from Thrive After Abuse and Kim Saeed from LetMeReach.com. 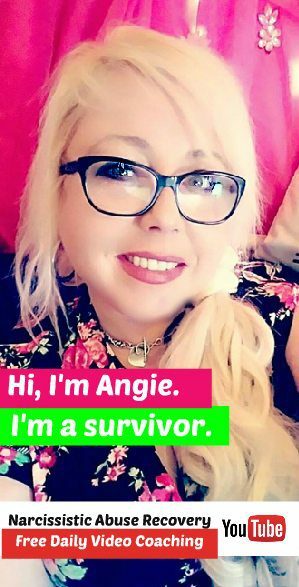 Remember: Gaslighters make you feel crazy because they act like your reactions to their abuse are not rational. 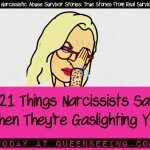 If you’ve ever had a friend, family member or co-worker who is a narcissist or who suffers from narcissistic personality disorder (NPD), chances are you have been the victim of gaslighting, which is a manipulation technique they often employ to get what they want.